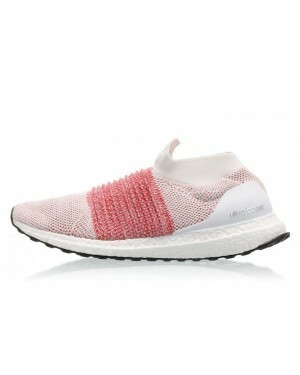 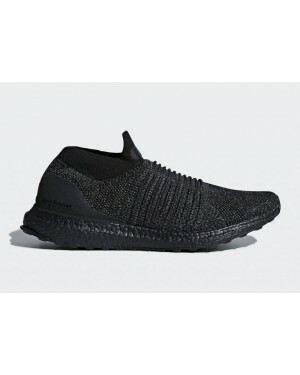 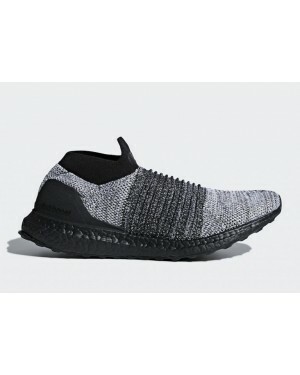 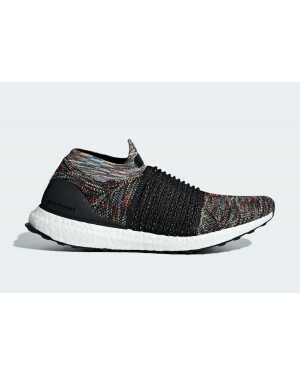 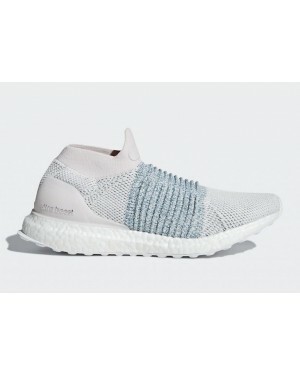 adidas UltraBoost Laceless Running Shoe Built for speed and supportive comfort, this laceless running shoe is constructed with a Primeknit sock upper for a foot-hugging fit that moves with you. 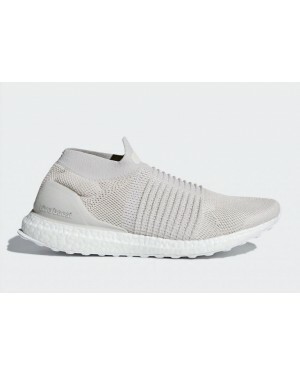 Integrated Torsion System ribbing ensures stay-put lockdown at the midfoot, with a stabilizing heel cup to help keep your stride comfortably aligned. 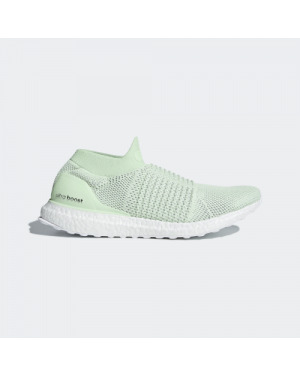 Signature Boost cushioning provides springy rebound to energize your ride at any distance.